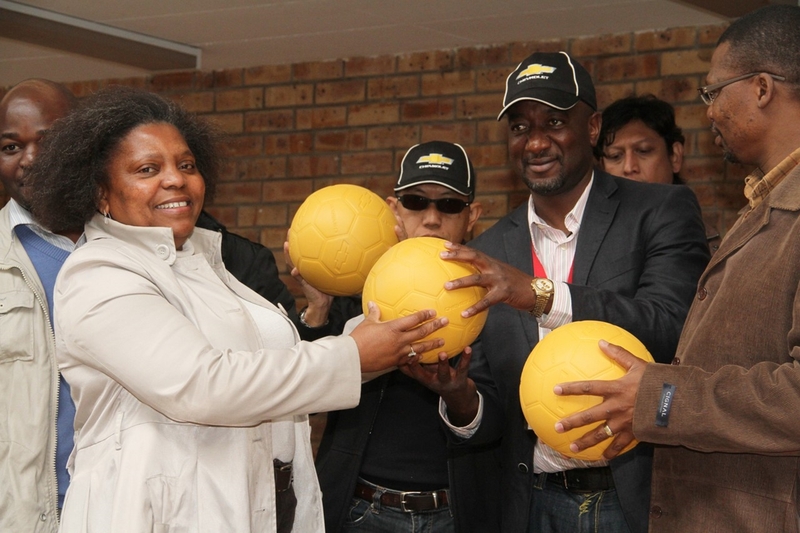 Chevrolet visited Thembalethu High School in George this weekend to donate soccer balls as part of the brand’s founding sponsorship of One World Futbol Project. Chevrolet will donate 1.5 million of One World Futbol Project’s “virtually-indestructible” footballs over three years to youth in war-stricken zones, refugee camps, disaster areas and other disadvantaged communities around the world. 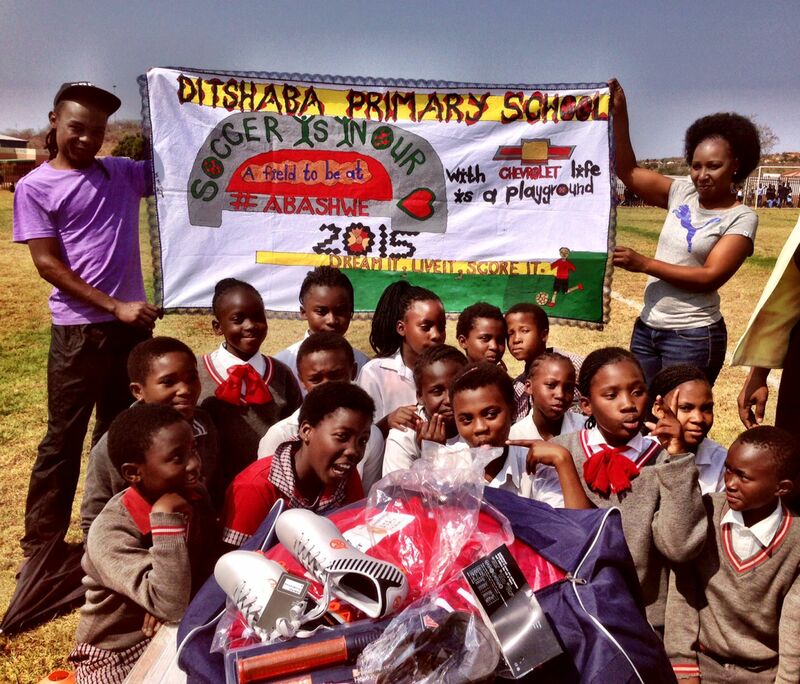 Chevrolet donated 10 One World Futbols to two schools at an event held at Thembalethu High School in George on Saturday. 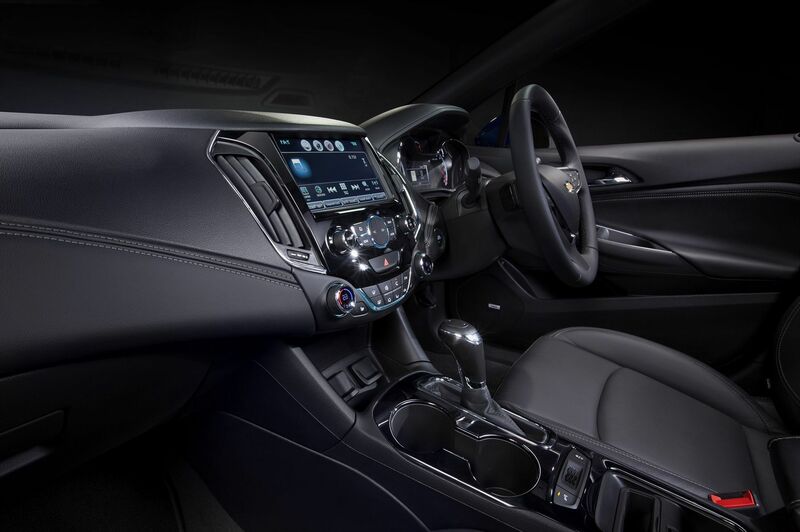 Learners from Thembalethu High School and Imizamo Yethu Secondary School were joined by motoring media from Thailand, Russia and Sub-Saharan Africa who were in South Africa to attend the launch of the all new Chevrolet Trailblazer. 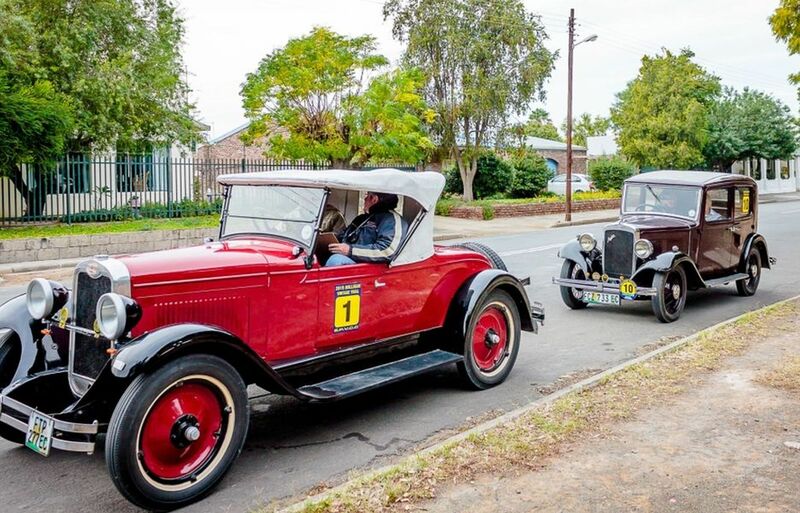 “I am proud to announce that Chevrolet will donate 5 Futbols to each school and we hope that this will go a long way in supporting young talented soccer players and contribute towards growing soccer in South Africa,” said President and Managing Director of GMSSA, Edgar Lourencon. South African television personality and former Manchester United and England goalkeeper, Gary Bailey, was on hand to demonstrate the One World Futbol and to facilitate a coaching clinic at the event. 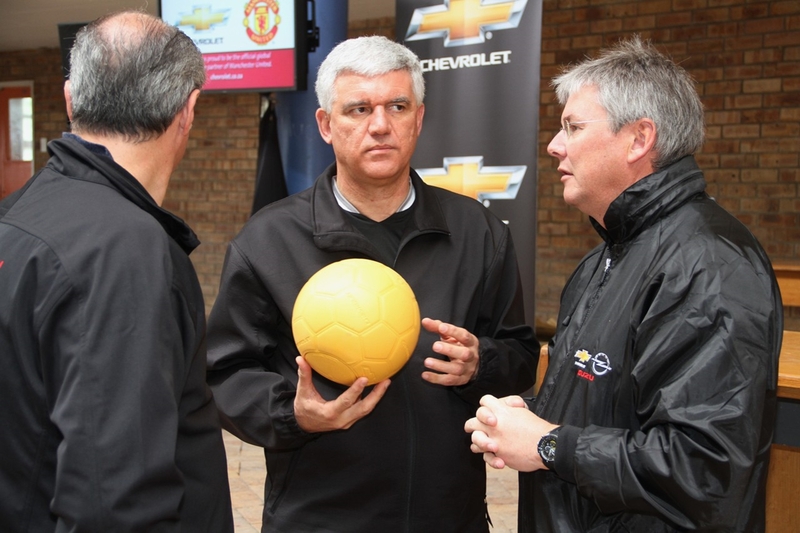 This is the second One World Futbol donation in South Africa made by Chevrolet so far this year following a similar donation to Cape Town schools during the Manchester United tour in July. One World Futbol Project celebrates a primary value that is very close to Chevrolet – to touch lives and bring positive change throughout the world. A One World Futbol can outlast and outplay hundreds of regular balls, sustaining play in any environment. The ball never needs a pump and never goes flat, even when punctured multiple times. The One World Futbol can withstand years of use on all types of terrain such as concrete, blacktops, dirt, rocky field or grass and endure harsh conditions without deflating. 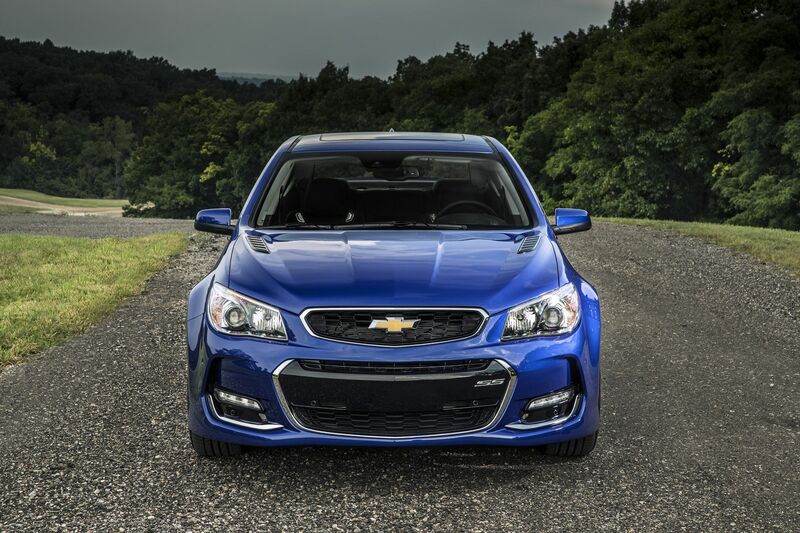 In May this year Chevrolet announced a three-year partnership with One World Futbol Project. Since its inception the One World Futbol Project has positively affected more than 525,000 lives in 140 countries. 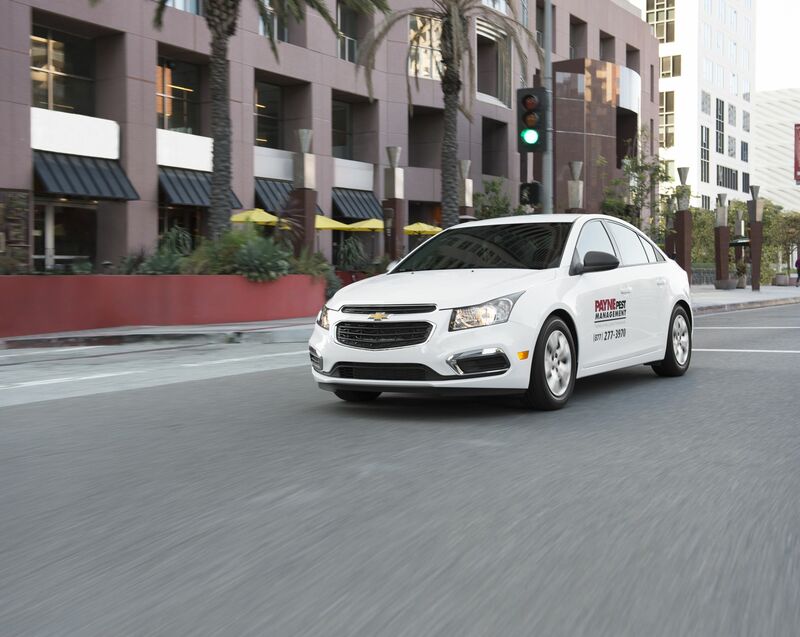 Chevrolet and One World Futbol Project’s partnership was announced at the same time as the brand’s sponsorship of world renowned Barclays Premier League football giants, Manchester United as vehicle sponsor earlier this year. 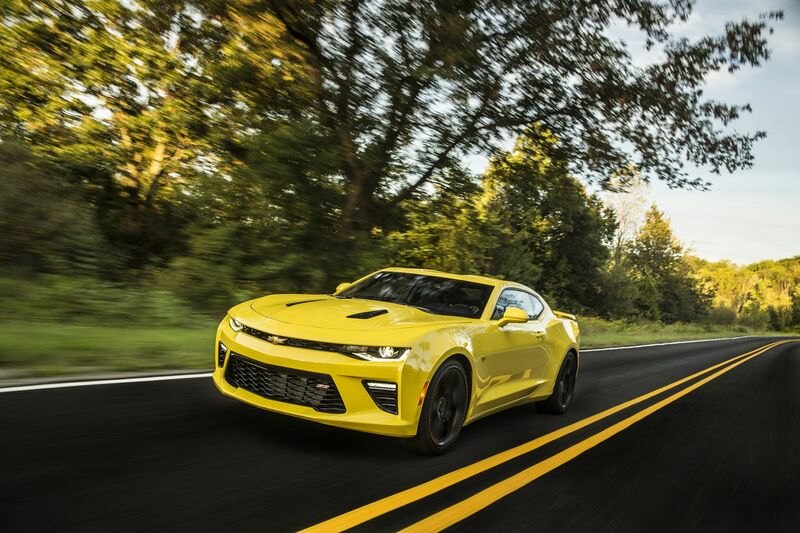 In addition, Chevrolet will become the new shirt sponsor of the world’s most popular football team with some 659 million supporters from the 2014/2015 season.